I have discovered the world of Audio Books! 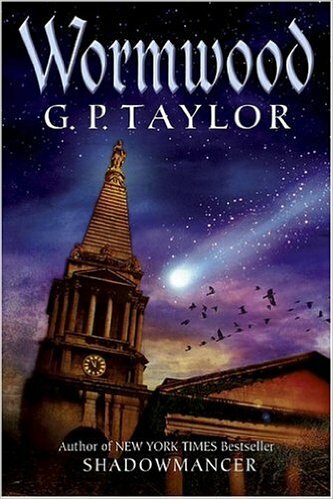 I have listened to Wormwood by G. P. Taylor read by Cornelius Carrett. It was about an astronomer who discovers a meteor heading straight for London! He found it out by reading a book that many people would have died to try to get hold of called the Nemorencis. He does not know that the Nemorencis was written by the Mistress of Mischief and Misfortune. It is a thriller and most chapters are left on cliff-hangers and you can always tell when it’s the end of the chapter because there is a long silence to help you get over what happened in the previous chapter. I would fancy getting another audio book now that I know what they are like. I would especially like it if there was a second book on Wormwood that was also made into an audio book. 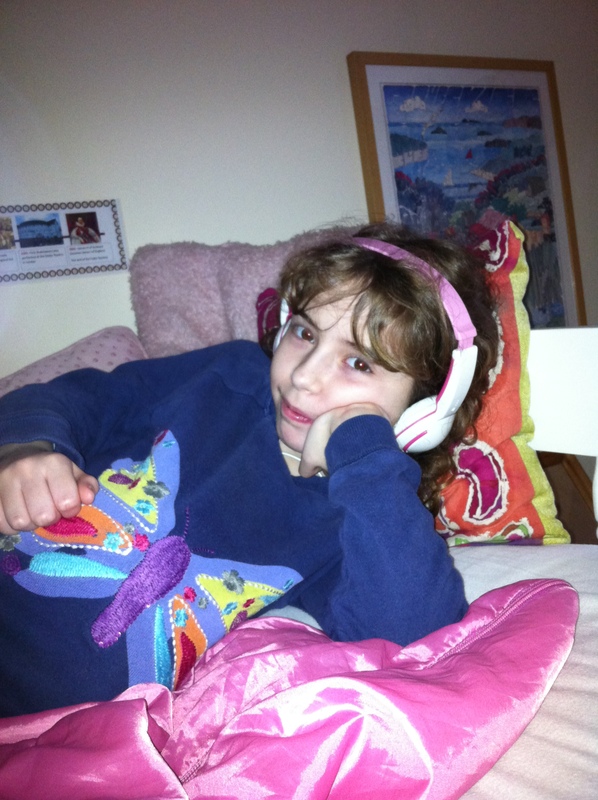 This entry was posted in Book Review and tagged Audio Books, GP Taylor, Wormwood. Bookmark the permalink.